Neil Kaneshiro was born and raised in Honolulu, Hawaii. He received his BA degree in science from Northwestern University in 1988. He returned home and received his MD degree from University of Hawaii in 1992. He completed residency training at the University of Washington and Children’s Hospital and Medical Center in 1995. 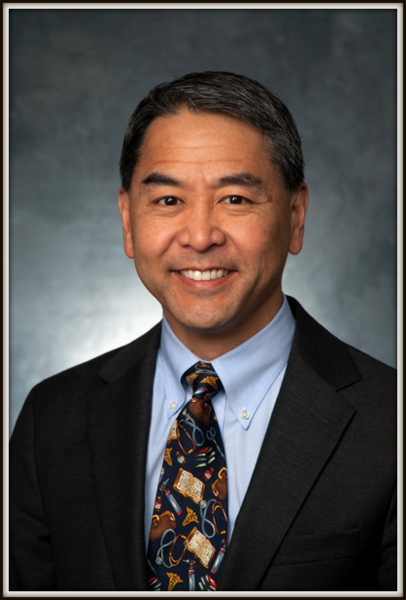 Dr. Kaneshiro has been associated with Woodinville Pediatrics since 1995 and is board certified by the American Board of Pediatrics. He has one son. During his free time he enjoys hiking, golf, swimming and water polo.